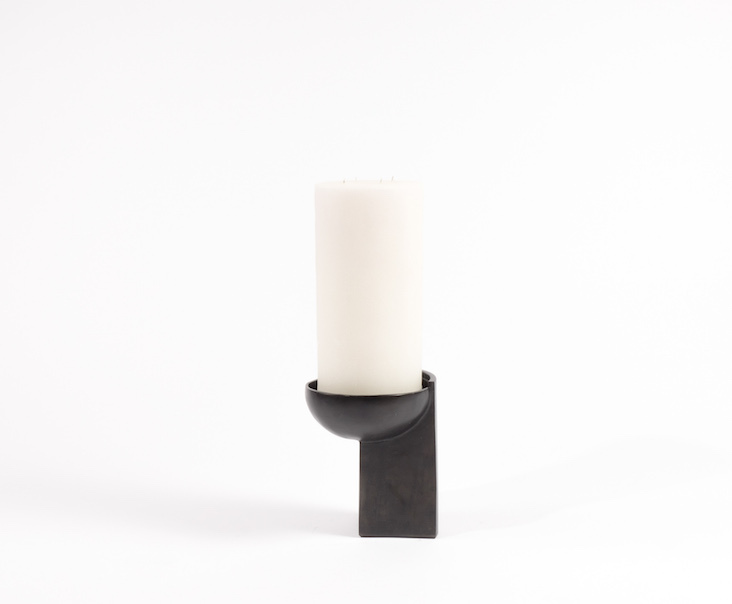 Love these sculptural candles, and bases, by Patrick Coard Paris. They really transform a pillar candle into something extraordinary. All of them are beautiful, check them out here.